At the core, I am a learning guy. I am deeply invested in the ways that people learn in the real world — at work, in the passions we pursue, in our curiosity about our world and the way it works. I realized early on that I had the ability to teach people, which is another way to say that I have empathy: I put myself in another’s shoes and imagine what the problem looks like from the other side of the table (to mix a metaphor). 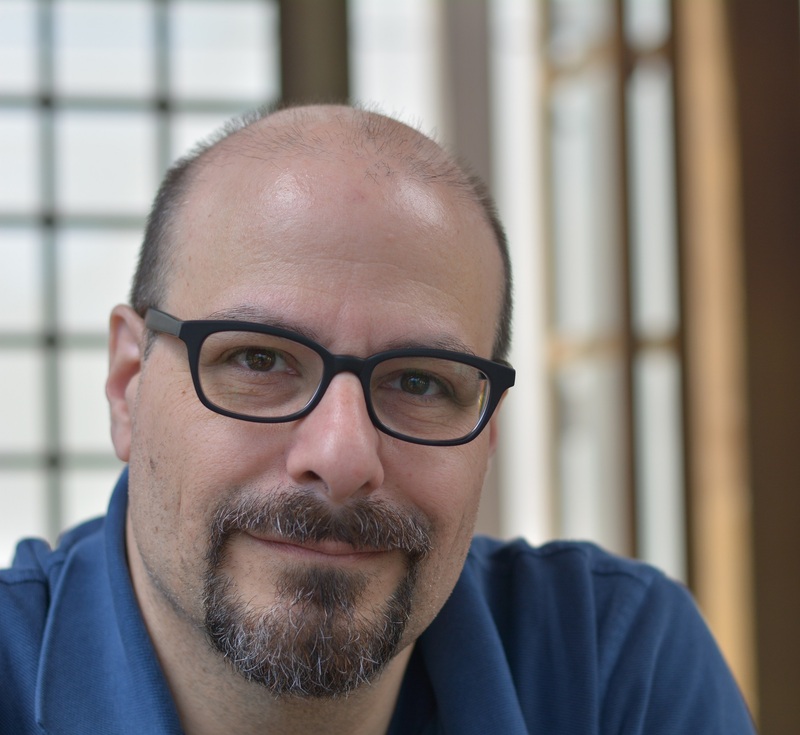 I bring twenty years of experience in teaching, instructional design, eLearning, training and management to my current work. That hard-won experience informs my decisions and practice every day. 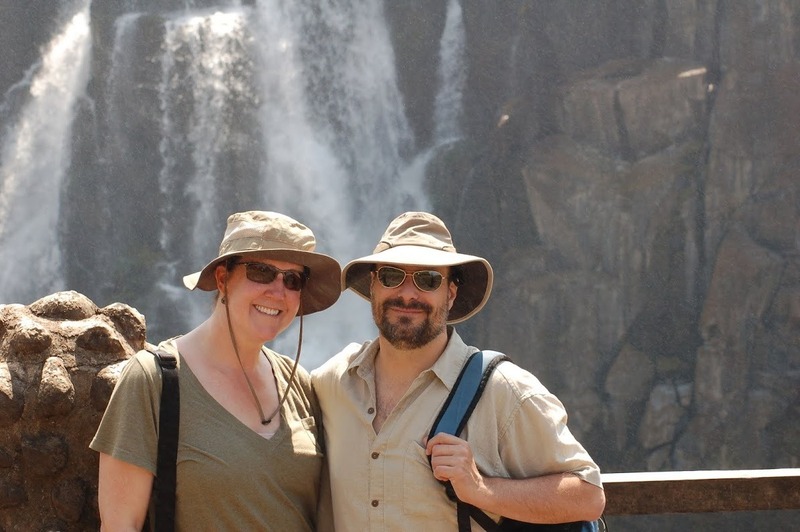 My wife and I at Victoria falls, Zambia, in 2012. What interests me most, though, is how to apply my knowledge and experience to the new challenges we face in this ever-changing business environment of continuous learning and technology. I also love to travel. My wife and I have been lucky enough to have traveled together across the globe, counting countries visited by the dozens. We are very lucky. I live in Geneva, Switzerland at current, planning to be here until 2020 (at least). While I’m originally from Wisconsin, we live permanently and quite happily in Portland, Ore. In addition to traveling, I’m a musician, music lover, sports fan (Packers, Badgers & Trail Blazers), card player, and a thinker on policy, politics and economics. The Rhone River flows out of Lac Léman in Geneva. Beautiful!